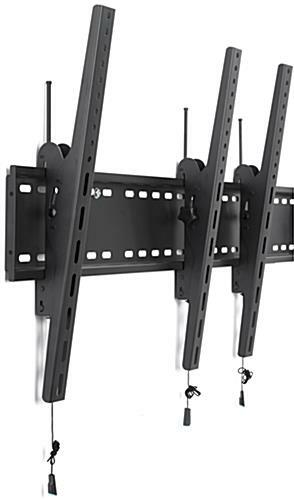 Supporting a multi screen setup, this 3-monitor wall portrait TV mount can create a seamless large display. 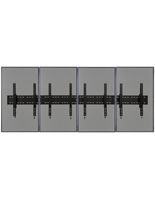 With VESA compatibility this fixture can support LCD, LED, and most other popular television types. 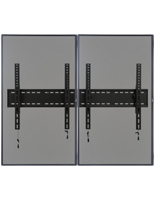 Additionally, the steel wall portrait TV mount can hold up to a combined 264lbs to ensure your flat panels are kept secure. 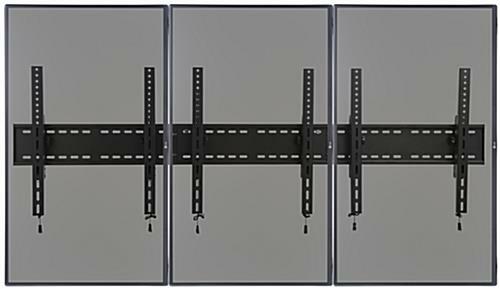 Each multi screen setup is perfect for showing menu items in bars, arrival times in airports, or maps and class information in universities. 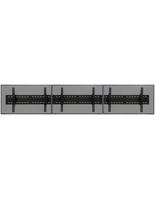 The VESA brackets can tilt your LCD or other panel between 10° - 15° and be removed from the back plate with a quick pull and lift from the release cable. 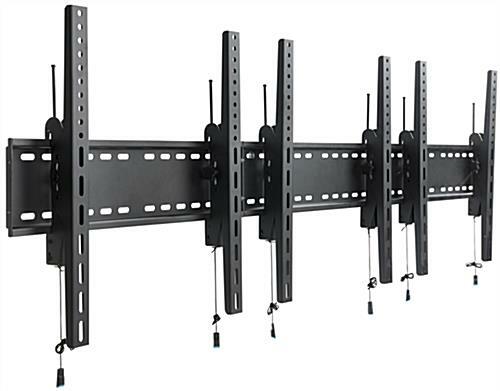 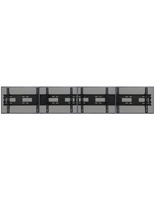 Showcase multiple messages at once with use of this portrait TV mount which can support screens ranging from 30” to 60”. 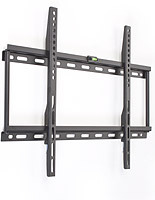 80.5" x 24.8" x 3.0"